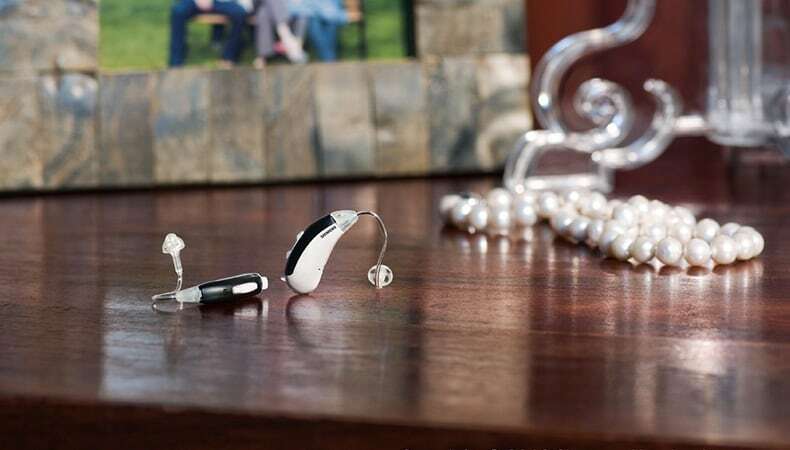 All hearing aids require power, whether from disposable batteries or rechargeable batteries. Different hearing aid styles require different-sized batteries. Audiology Associates of Missouri will ensure you receive the proper batteries and accessories to power your hearing aids. If your hearing aids use traditional zinc button disposable batteries, it’s important to keep the factory-sealed sticker on the batteries until you’re ready to use them. Once you peel the sticker off, allow the battery to fully activate by waiting at least a minute before inserting into your hearing aid. Also remember that once the sticker is removed, the battery begins draining. The lifespan of a zinc battery depends upon its size, capacity and hearing aid type. The larger the hearing aid, the larger the battery. Generally, hearing aid batteries can last between three and 15 days, depending upon how long you wear your hearing aids during the day. Smaller batteries tend to drain faster than larger batteries. Batteries come in five sizes and are color-coded. Size 5 batteries (red label), size 10 (yellow label), size 213 (brown label), size 13 (orange label) and size 675 (blue label). The brown-coded size 213 is the most common battery size in the U.S. and size 5 batteries are rarely used. Store your batteries at room temperature. The moist environment of the refrigerator does not improve battery life and in fact, can reduce it. Be sure to keep your batteries in their case and avoid contact with coins or keys, which can damage or drain the batteries. In order to get the most from your hearing aid batteries, it’s important to turn off your hearing aids at night and open the battery compartment door. This allows any moisture to evaporate. If your hearing aid batteries seem to drain too quickly, there may be an issue. Stop by our Cape Girardeau or Poplar Bluff offices for a hearing aid check-up. Most hearing aids produce a tone or beeping sound when the batteries are low. When you hear that sound, it’s time to change the batteries. Because this doesn’t always happen at home, it’s a good idea to keep a spare package of batteries with you when you’re out. However, don’t leave your batteries in your car, especially during the summer months. The heat can damage them. If you find that sounds are distorted or you have to turn up the volume on your hearing aids, a change of batteries may fix the issue. Always wash your hands prior to changing batteries, otherwise, grease and dirt can transfer to the battery or your hearing aids. Be sure to change your hearing aid batteries as soon as possible if they’ve run out of power. Like any style of batteries, old batteries may swell or leak. If you can’t make it into the office to pick up new batteries, hearing aid batteries are available at pharmacies, grocery stores, electronic stores, mass retailers and online. Some hearing aids have rechargeable batteries that are made of lithium ion or silver zinc. With these systems, batteries are charged in about three to four hours and if charged daily may last one to three years. Some styles require the batteries to be charged individually (outside of the hearing aids) while other rechargeable batteries are built into the hearing aids as a singular unit. It’s important that these types of batteries run down their charge prior to recharging because they can be overcharged, which reduces the lifespan. The team at Audiology Associates of Missouri offers personalized care for the life of your new hearing aids. 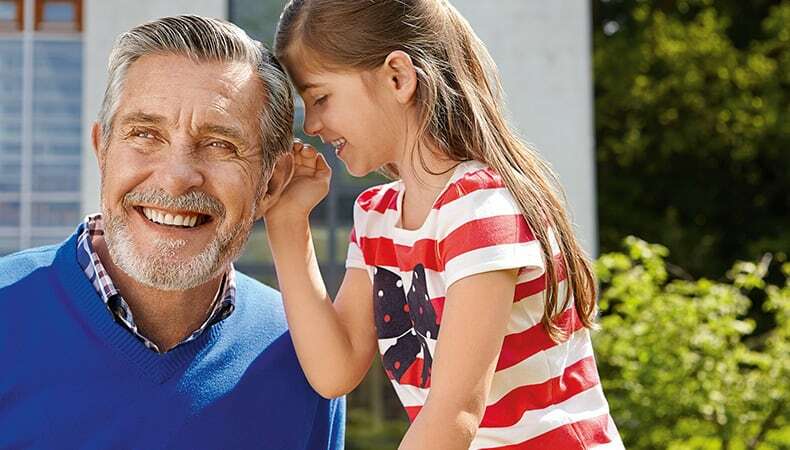 We provide maintenance and repair services to keep your hearing aids in top working order.